BRACE 38 from March 26, 2016. Hera Tamati vs Jade Thomson BRACE 38 Mar 25, 2016 (21:35) Hera Tamati vs Jade Thomson BRACE 38 from March 25, 2016 in Sydney, Australia. 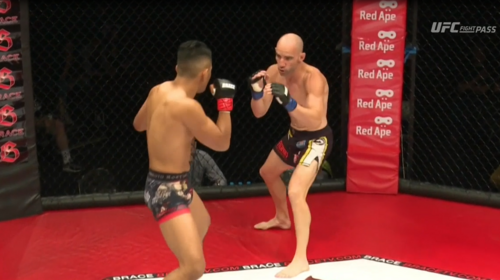 Luke Catubig vs Kris Spence BRACE 38 Mar 25, 2016 (9:28) Luke Catubig vs Kris Spence BRACE 38 from March 25, 2016 in Sydney, Australia. 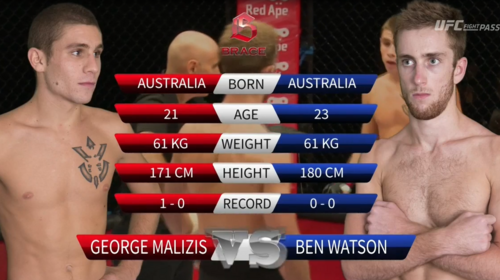 Ben Watson vs George Malizis BRACE 38 Mar 25, 2016 (26:09) Ben Watson vs George Malizis BRACE 38 from March 25, 2016 in Sydney, Australia. 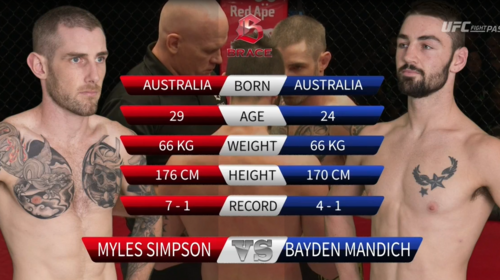 Myles Simpson vs Bayden Mandich BRACE 38 Mar 25, 2016 (12:44) Myles Simpson vs Bayden Mandich BRACE 38 from March 25, 2016 in Sydney, Australia. 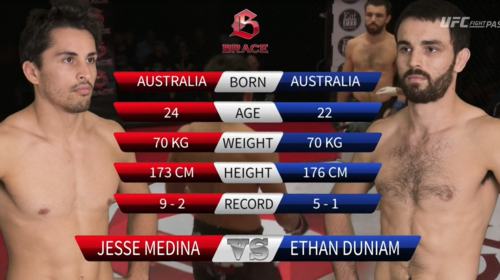 Jesse Medina vs Ethan Duniam BRACE 38 Mar 25, 2016 (18:56) Jesse Medina vs Ethan Duniam BRACE 38 from March 25, 2016 in Sydney, Australia. 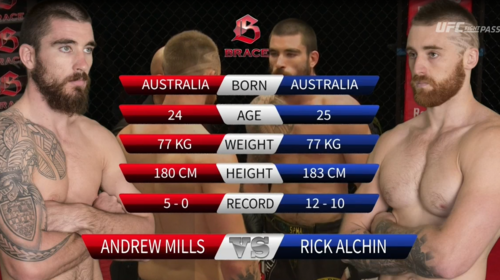 Andrew Mills vs Rick Alchin BRACE 38 Mar 25, 2016 (26:18) Andrew Mills vs Rick Alchin BRACE 38 from March 25, 2016 in Sydney, Australia.